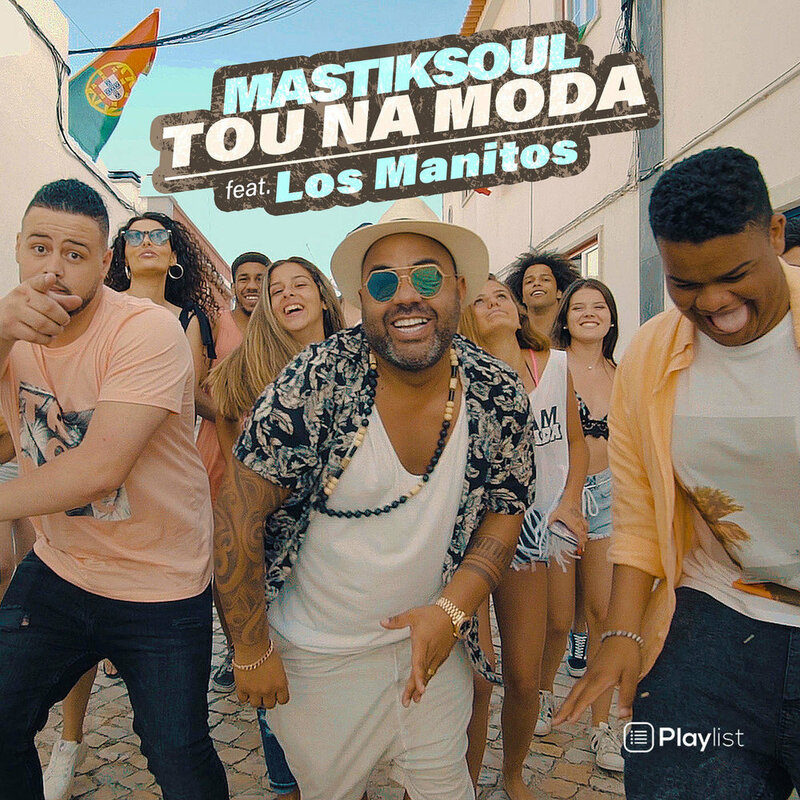 Mastiksoul is a DJ and record producer based in Portugal. 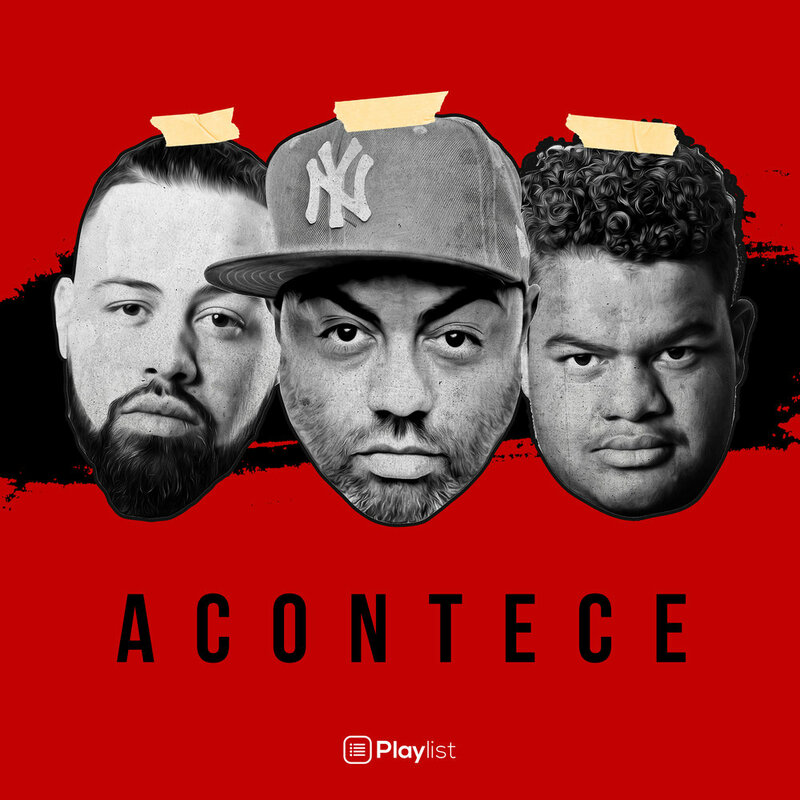 2018 has seen him travelling the globe playing to hundreds of thousands of people across prestigious events and festivals such as Ultra, Latin Village, Expofacic, Spirit of London and Pacha. His recent singles ‘Tou Na Moda” feat. 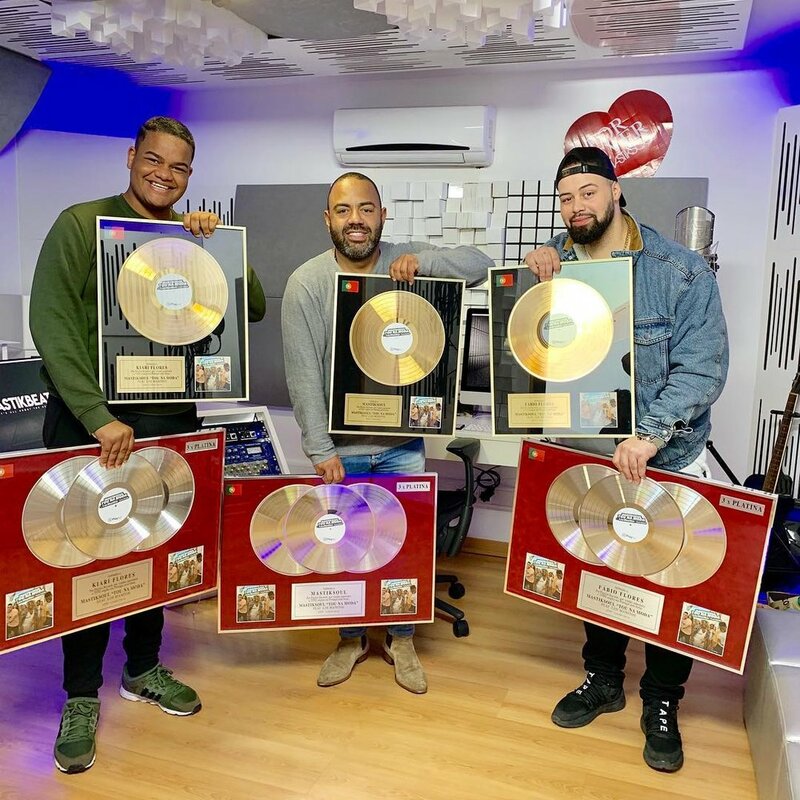 Los Manitos & "Gasosa" Feat Laton have been huge hits in Portugal and the latin world, plus the gold cross over smash english language “Good For You” feat. Shaggy and Danny Shah was also a huge airplay hit. Recent credits also include The Mastiksoul remix for Shaggy "Only Love" Feat. Pitbull & Gene Noble and his remix for Shaggy Feat. Omi "Seasons". 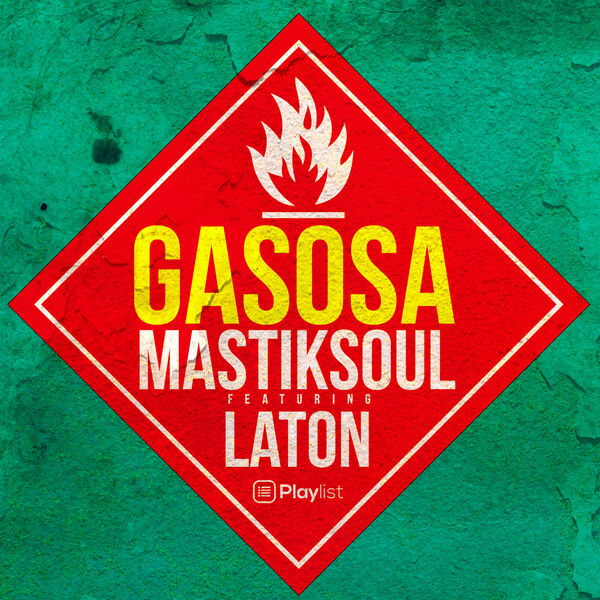 A legend in the DJ world Mastiksoul has released a string of records over the years via his own label 4Kenzo. Mastiksoul recent catolouge is published by our publishing arm Eastside Music Publishing and of late he has been collaborating with artists all over the world that has seen some huge results. Mastiksoul's main focus is DJ, recording artist, Producer & songwriting.